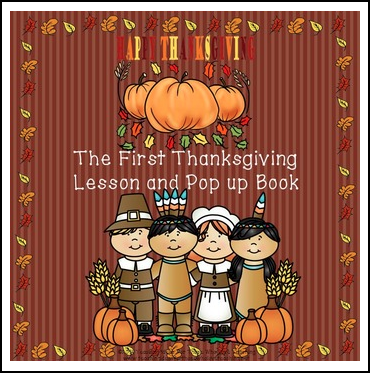 Have fun teaching your students about the first Thanksgiving between the Wampanoag Native Americans and the Pilgrims. Then allow your students to think about what they are grateful for this year. Finally, have your students create their own pop up books. The Nativity Pop Up Book. Welcome to The Polar Express: Activities and Pop Up Book. Native Americans: Eastern Woodlands Lessons, Activities, and Pop Up Book. Native American Bundle: All Four Groups - Lessons, Activities, and Pop Up Books.